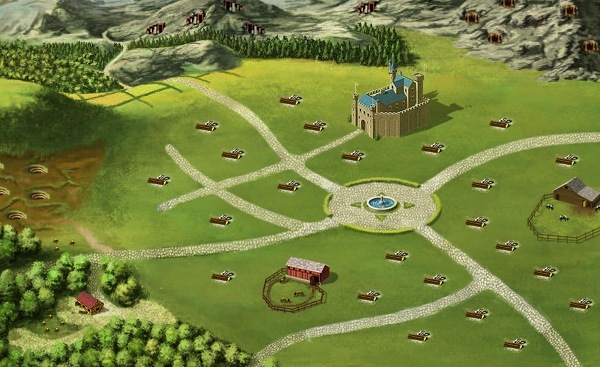 Illyriad is a top class strategy based HTML5 game that unleashes a whole kingdom of opportunities and threats on the players who are then left with the aim of building and accumulating resources. You could build a strong trade network, or a lethal army with your resources. Trade, raid, invade, do all you have to in order to maximize your resourcea and create an impression in this multiplayer HTML5 game.